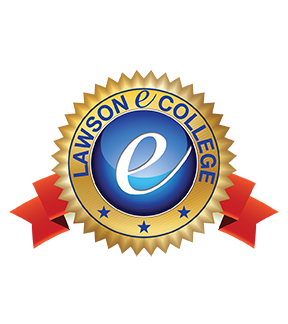 Welcome to Lawson State Community College's Dual Enrollment Program. This webpage is designed to answer key questions you may have as it relates to getting started as a Dual Enrollment student. Please review all information on this page to begin your orientation. If you have NOT registered as a DE Student, click on the logo on your left to get started. If you have registered, stay on this page and finish your orientation. Getting Started at Lawson State in 10 Easy Steps! 9. (For Tuition Paying Students): Go to the Business Office and pay your tuition or pay by credit card via the Student Suite system. Then, go to the bookstore and get your books. 10. Attend Classes Day 1 (in person) or via Blackboard if your class is online. Watch the Video Tutorial on Getting Started at Lawson State! 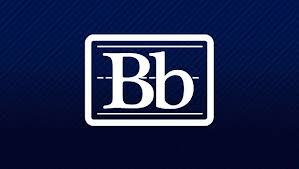 Blackboard is the college's learning management system. Course content (to include the syllabi, book information, assignments and (in some classes) quizzes and tests are provided via Blackboard. This is also the site you need to login if you are taking on online course. Failure to login Blackboard can cause students to fall behind in their classes and/or fail an online class altogether. 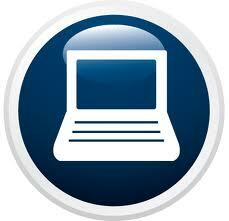 Click on the Blackboard icon (on your left) to learn how to Login Blackboard today. A tutorial is also available. Having trouble logging into Blackboard, click the Help Desk button and submit a Help ticket today. Allow up to 24 hours for a response. Help Desk taking too long? Contact us for more immediate assistance. Click on the Contact Us button for a DE Specialist. 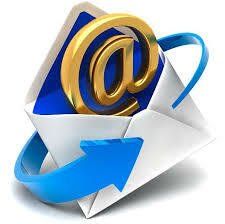 email today and check it regularly. Click on the email icon (on your left) to learn how to login. A tutorial is also available. Click on the envelope. Access Restrictions: Access to LSCC email is available only after payment of your tuition has been received. Having trouble logging into LSCC Email, click the Help Desk button and submit a Help ticket today. Allow up to 24 hours for a response. 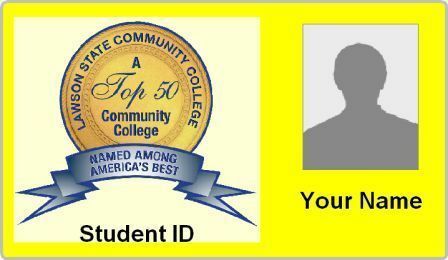 Student Suite is the main student page that houses your personal information at the college to include your schedule, grades, transcript, financial aid information and more. Please NOTE that Lawson will NOT send you a copy of your schedule. You can print off a copy of your schedule via Student Suite. Click on the Student Suite icon on your left to learn how to Login Student Suite now to get a copy of your schedule and view all other information within the online center. Tutorials are also available. Access Restrictions: Access to Student Suite is available only after payment of your tuition has been received. 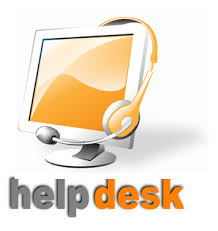 Having trouble logging into Student Suite, click the Help Desk button and submit a Help ticket today. Allow up to 24 hours for a response. Now that you have successfully logged in Student Suite, print off a copy of your class schedule. Your class schedule contains your course information including dates, times and location of your classes. Click on the video tutorial link (to you left) to view a video on the inner components of Student Suite and locating items within it. 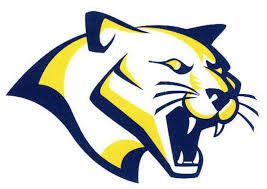 Cougar Alert: Cougar Alert is Lawson State's Emergency Notification System. All Lawson State students MUST register for Cougar Alert in order to receive alert messages related to emergencies on campus, school closings and more. Register today. Click on the Cougar Alert icon (on your left) and register now. ID's & Parking Passes (Birmingham Campus): You will need an ID and a parking pass (if you intend to park on the campus of Lawson State). Click on the ID picture for more information. ID's & Parking Passes (Bessemer Campus):You will need an ID and a parking pass (if you intend to park on the campus of Lawson State). Click on the ID picture for more information. Information in this section is divided out based on how you plan to secure your textbook. First we breakdown information for students purchasing their textbooks "out of pocket"--meaning they are paying. Second, we breakdown information for students who fall under the grant and the college or school district is paying for their books. Please review the information based on your set of circumstances. NOTE: Students are responsible for the costs of books, materials, and equipment required for their courses. If a student is eligible for specialized dual enrollment technical grant funds, books and equipment costs are covered under this specialized grant. Watch the Video (on your left) before proceeding. Option 1: Look up and purchase or rent your book via the campus bookstore (online). You will need a copy of your schedule (in hand) to do so. To begin this online process, watch the video then click on one of green bookstore icon on your left. Then, click BOOKS once on the page. From there, follow the prompts to select, order and purchase your book online. NOTE: Not all books are available for rent. Option 2: Use a 3rd party vendor to purchase or rent your books (i.e., Amazon.com, bookrenter.com and more). Watch the video (on your left) to learn how to do this. You must have the correct ISBN number before proceeding. Failing to order the correct book and/or all materials and books needed for the course (i.e., some courses use more than one book) will not be excused. If you choose a 3rd party vendor, know what you are doing first. Again, watch the video for help. Contact us immediately if you have questions related to your book purchase. Looking Up Your Book Info. If you do not want to purchase your books online and prefer to come to campus to pick them up, you can. Lawson State has two bookstores--one on each campus. Both are independent bookstores managed by Follett Books. Tip: Before you visit the bookstore to purchase, you can look up the cost of your book(s). To do so, click on one of the green bookstore icon (on your left) and click on BOOKS (see video for help), depending on campus location, and look up your textbook information, purchasing options and cost. You will need your schedule in your hands to do so. Click here for location and hours of operation. NOTE: Remember to bring a copy of your schedule with you when purchasing your textbook(s). If you are purchasing your textbook via Lawson State's Dual Enrollment funds, follow these steps. For ebook information, scroll down to next box. If you are in a CTE Program is that is covered under the grant, simple print of your schedule and go to the bookstore to secure your books. When you do, the bookstore will not only give you your book or eBook code, but they will also (at the same time) apply your grant funds and pay your tuition. Failure to go to the bookstore will render your enrollment void, so make sure you go to the bookstore the first week of classes. NOTE: Remember to bring a copy of your schedule and LSCC School ID with you when purchasing your textbook(s). eCollege--Online Course Orientation: If you are considering taking an online course, make sure it is a good fit. Review the information and equipment requirements below. Also, explore the eCollege website for more information on online courses by clicking on the eCollege logo. Find Out if Online Learning is for You: Many students underestimate the challenge of online courses and are unsuccessful. To be successful, you need high level reading skills, technical skills, and you need to be a self-starter. Click on the word "Success" in the picture (on your left) to take a free test to see if online learning is really for you. How Online Classes Work (View Tutorial): Be sure you are ready to take a class online; they can often be more challenging than regular, ground courses. 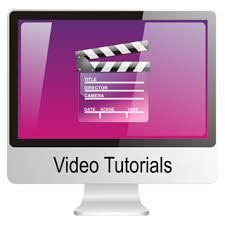 Click on the Video Tutorial button on your left to learn more about how online courses work. 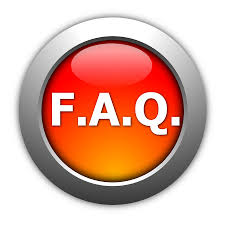 For more information on online courses, click on the FAQ (Frequently Asked Questions) button. 1. Your own personal home computer or laptop. You cannot use a tablet or phone. 3. 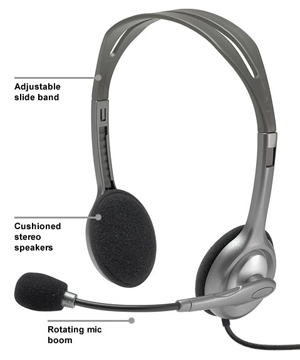 A headset/microphone combination set. 4. 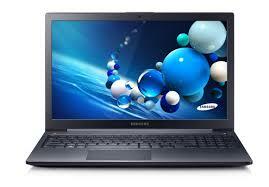 You will need Microsoft Windows 13, if you are enrolled in CIS146. Click here for free access to this software. Click on the eCollege logo to learn more. 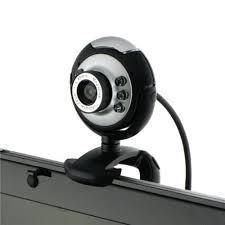 Proctored Exams in Online Classes: If you enroll in an online class at Lawson State, two of your exams have to be proctored online by a "live" person. This takes place over your computer. Click on Proctor U button (on your left) to learn more and to view the tutorials on Proctor U. You can make changes to your DE schedule the first week of classes only. After that time has lapsed, you cannot change your schedule. semester you decided to withdraw (quit) the class, you will need to complete an online withdrawal request with the school. button here or via Quick Links. No other person can make this request but a student. Be sure to contact your instructor and the DE Counselor before withdrawing; this is very important. Also, always check the Academic Calendar first to find out when the non-penalty withdrawal dates are set, for if you withdraw from a DE course too early, it can lead to financial penalties (you have to pay the money back) if grant funds were involved, and it will also limit your future participation in the Dual Enrollment Program. 1. Have an one-to-one conversation with the instructor. 2. Speak with the DE Counselor about your situation. 3. Speak with your high school Counselor about your situation. 4. Check the Academic Calendar to find out when it is safe (no-penalty) to withdraw. 5. Click on Quick Links (from the main website and click on the eWithdrawal link (under the Current Students section). 6. 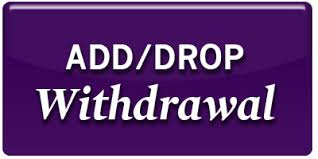 Follow the steps to withdraw from your class(es) online. class schedule in front of you while completing an online withdrawal. 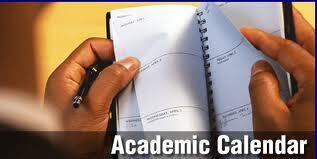 Check the Academic Calendar before you select your withdrawal date. Make sure you are not withdrawing too early. See the DE Counselor if you need help with this. the Student Code of Conduct. Please review. Student Handbook: As a Dual Enrolled students you are both a Lawson State student as well as a high school student. As such, you fall under Lawson State's Student Handbook. Please review. 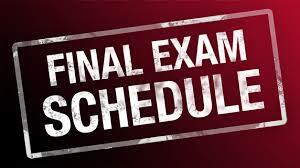 Final Exam Schedule: All college level classes have a Final Exam. To view the schedule, click on the Final Exam Schedule icon (on your left). Complaint Process: Lawson State takes your safety on campus serious. Indeed, the college has a no harassment policy and will NOT tolerate harassment of any kind. 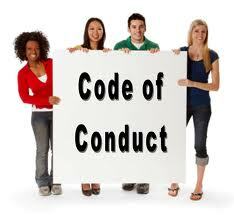 It also has a Student Code of Conduct that all students must adhere to. If you experience any problems (of any kind) on the campus of Lawson State, report it to us immediately. Tell your instructor as well. Frequently Asked Questions: Now that you have reviewed all of the information on this page, if you still have questions, Click on the FAQ button (on your left). Contact Us: After reviewing our FAQ listing, if you still have questions, click on the Contact Us button and we will get back with you as quickly as we can. Typically our responses will take place on the same day as your unless you are sending your question over a holiday or weekend.